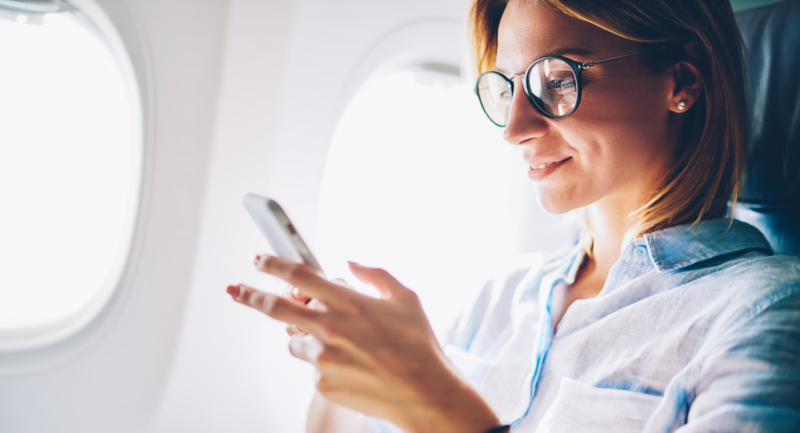 In a recent interview, Rodrigo Celis, Senior Vice President, Commercial Solutions, discusses how flexible technology solutions gives airlines the freedom to build and deploy their unique business strategies. In a recent interview, Todd Richmond, Vice President of Architecture and Technology Strategy for Sabre Airline Solutions, discusses how open technology solutions will play a key role in the future success of airlines. Pramod Jain, Vice President, Product Management for Commercial Planning, discusses how technology platforms will be the key enabler of the future of retailing. Read the Q&A to learn about some of the most prevalent challenges he hears from airline executives, and how intelligent technology will transform the future of their business.